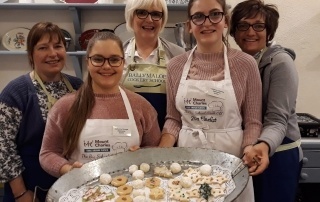 Katherine Stronge and Catherine Chesney from Ballymena Academy were crowned the Big School Cook Off winners in 2018. 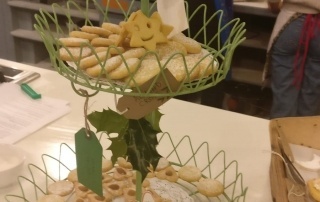 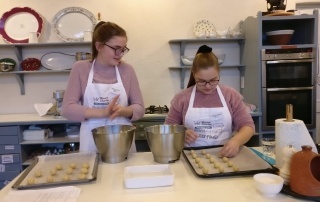 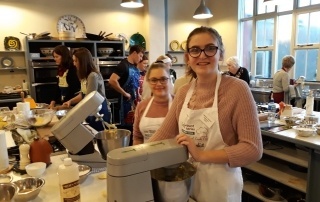 Their prize money was spent by taking perfecting their Christmas baking skills at the prestigious Ballymaloe Cookery School in Cork on Friday 23rd November. 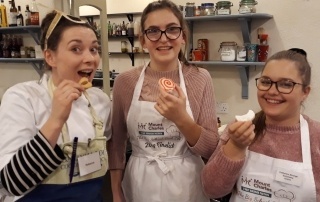 They are pictured with their teacher Gillian Douglas.